Have you thought about a postdoc? individually priced items. Visit the websites provided for more details. **In addition to the EPPP costs, some states have additional licensing requirements with additional costs. Visit your own state’s board of psychology website for more information. 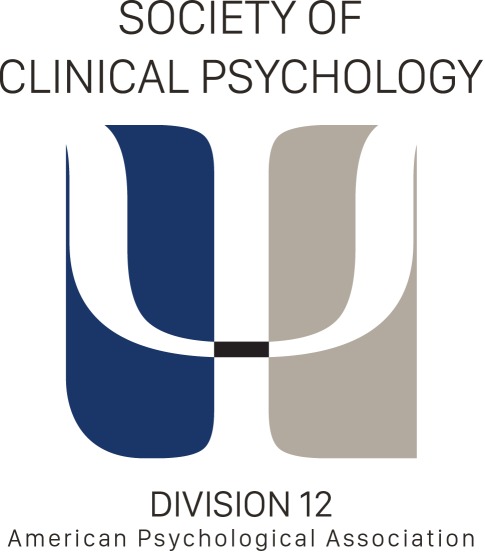 visit the American Board of Professional Psychology website for more information.